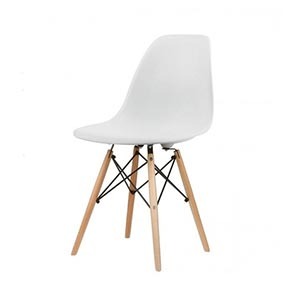 When you see this Eames molded plastic chair replica DSW, will you say it's not the IKEA classic dining side chair? 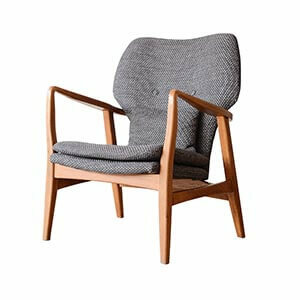 Indeed, this chair is an old acquaintance to friends who like Nordic and IKEA styles. 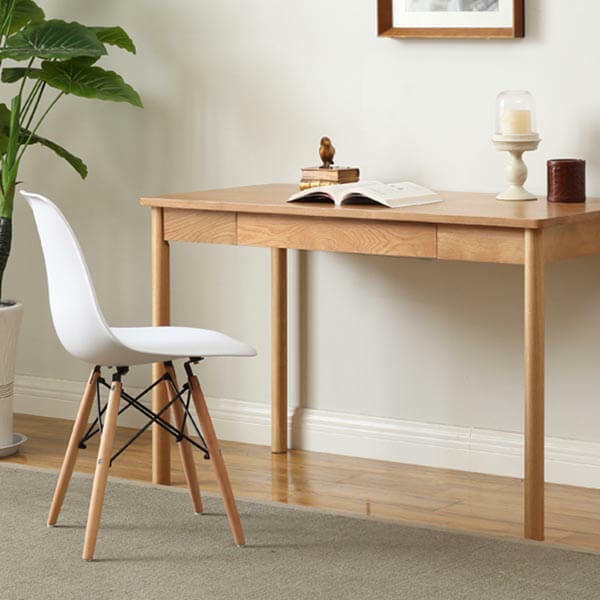 It often appears in the living room, study and office model rooms. In addition to the shapes shown below, a variety of shapes have evolved. 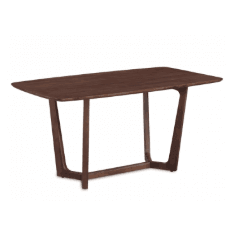 Each of its shapes is used at the table, without any violation or feeling, refreshing and neat. 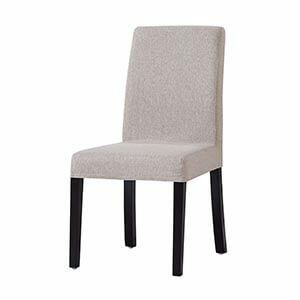 For those who have no idea about buying dining chairs, this is the first choice. 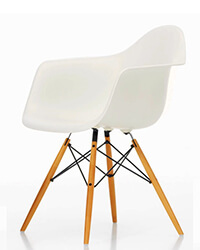 In 1950, Charles and Ray Eames faced a new challenge in designing a chair. 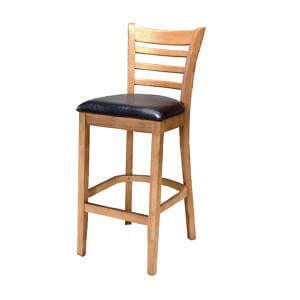 The requirements was economical, light, strong and of high quality. 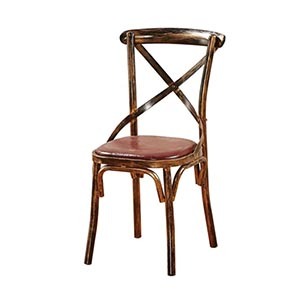 Inspired by the Eiffel Tower in France, they made this classic dining chair from bent steel bars and plastic. 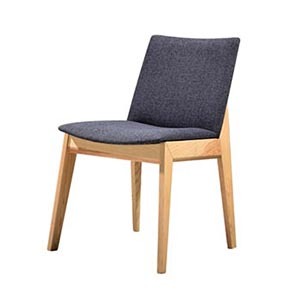 Its beautiful appearance and practical functions made the dowel leg dining chair popular and popular today. 1. 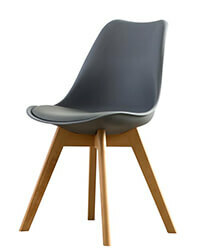 The DSW chair is one of the members of Eames Plastic Chair series. 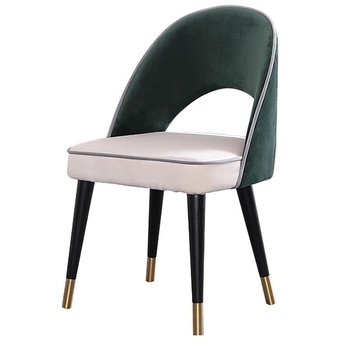 The comfortable chair shell is made of glass fiber reinforced plastics. 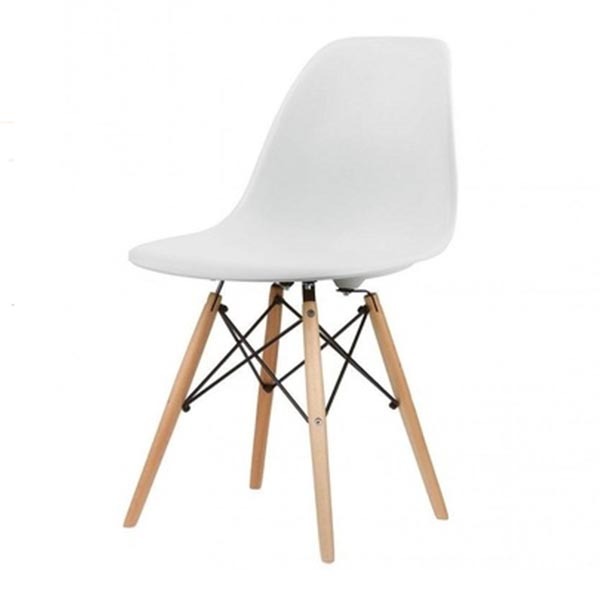 The plastic chair is matched with various kinds of pedestals to increase the diversity of use. 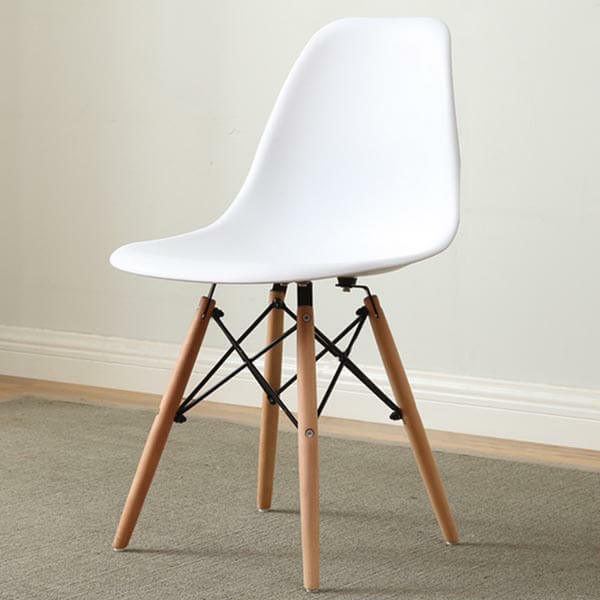 Eames Plastic Chair's innovative technology and materials make it the first single chair manufactured in large quantities in the world. 2. 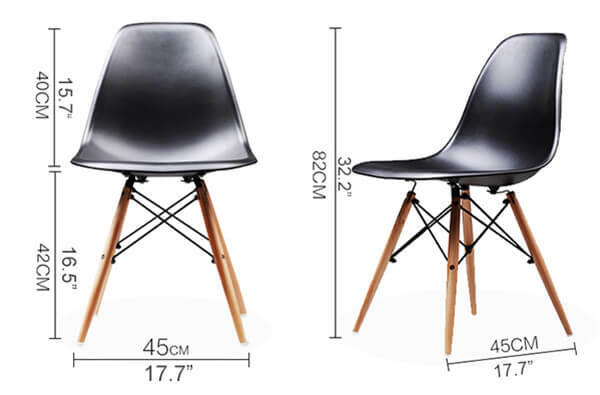 The entire series of Eames style Plastic Chair are re-engraved manufacturing by innovative technology. 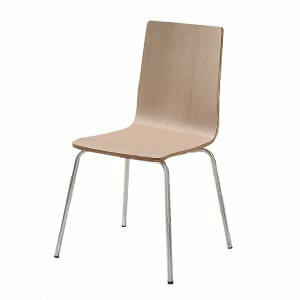 The seat shells was made of environmentally friendly recyclable polypropylene materials. 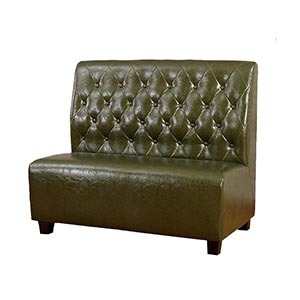 Not only lighter weight, but also better heat resistance and chemical resistance. 3. 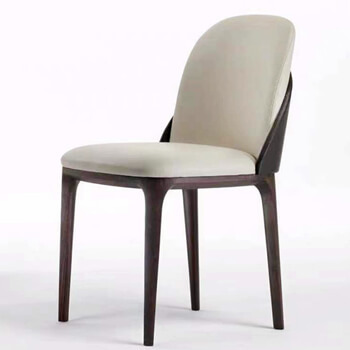 As using the PP material seat shell, the chair can be not only in classic white and black colors. But yellow, blue, red, green, gray, and other colorful colors as well. 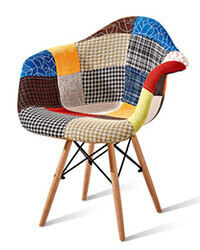 So many color options must make your space lively. 4. 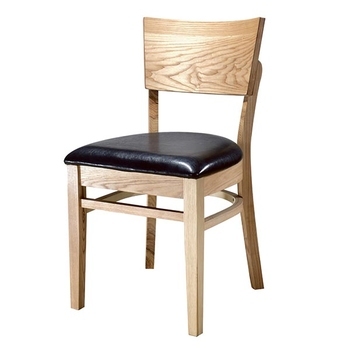 Application of the chair: Bar, Cafe, Restaurant, Fast Food, Canteen, Hotel, Home, Office, and other public space furniture. 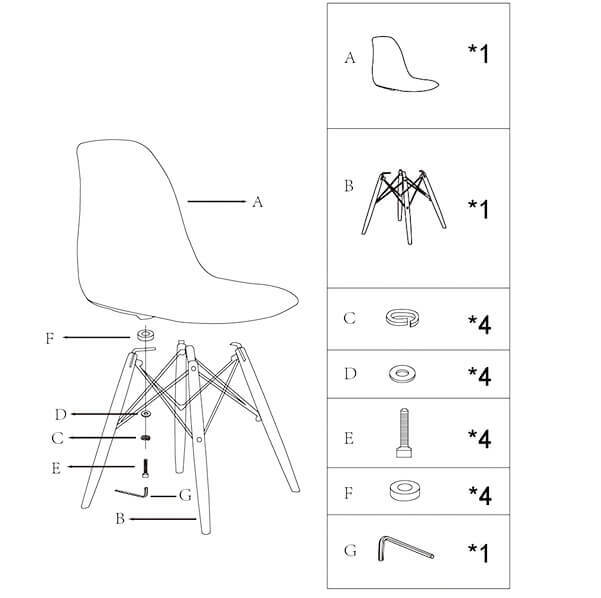 17.7" x 17.7" x 32.2"
7.Installation guide of the Eames molded plastic chair. 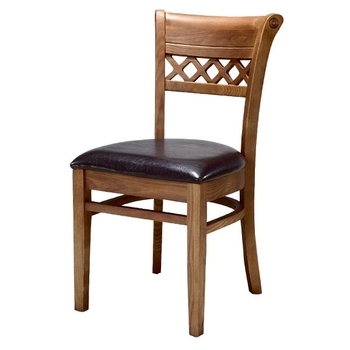 The chair can be totally knock down packing. 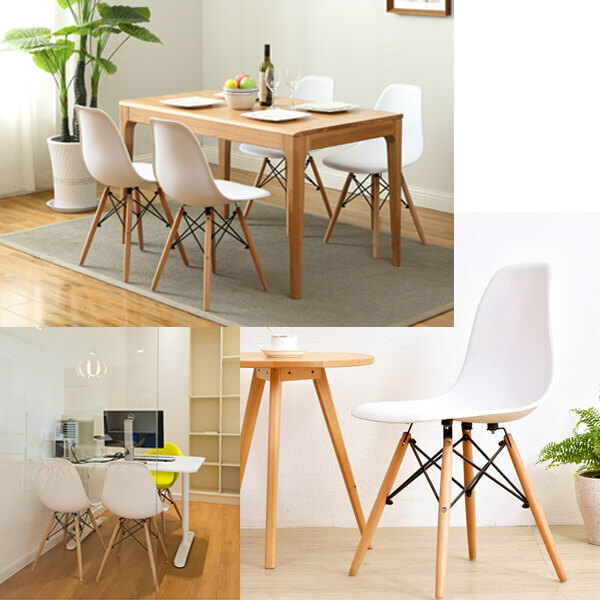 It saves the shipping space and easily to intall. 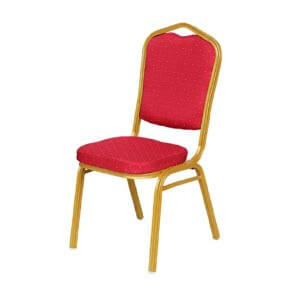 More plastic chairs are here. 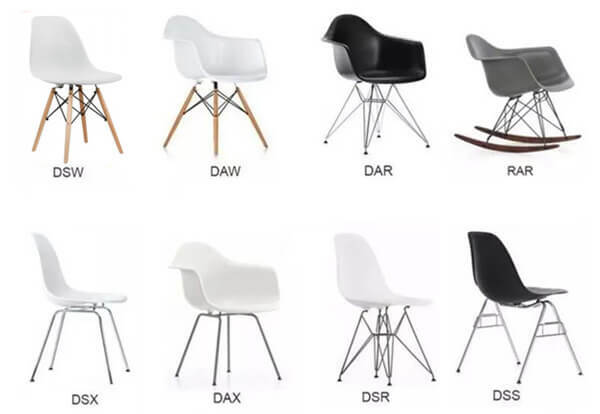 Related: How to Choose The Best Eames Plastic Chair Replica?